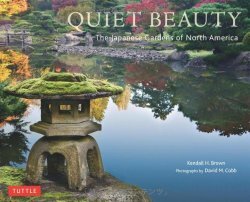 Quiet Beauty Japanese Gardens of North America is an extraordinary look at the most beautiful and serene gardens of the United States and Canada. 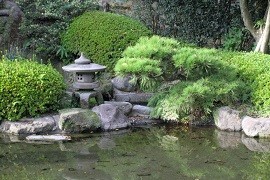 Most Japanese garden books look to the gardens of Japan. 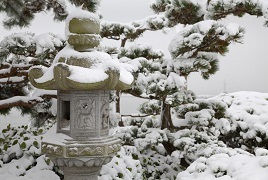 Quiet Beauty explores the treasure trove of Japanese gardens located in North America. 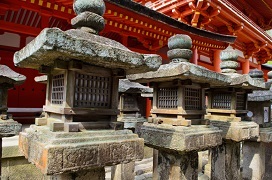 Featuring an intimate look at twenty-six gardens, with numerous stunning color photographs of each, that detail their style, history, and special functions, this book explores the ingenuity and range of Japanese landscaping.